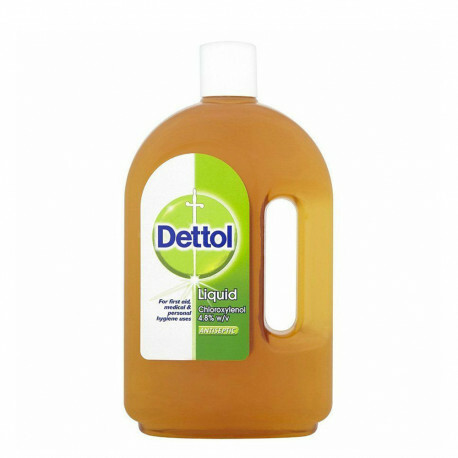 Dettol is an antiseptic liquid (25 oz) with proven high effect. 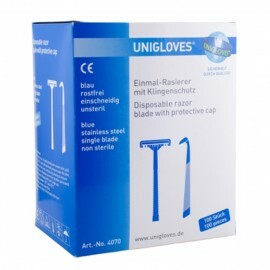 It kills bacteria and provides protection against infection-causing germs. Thanks to its high quality Dettol is a many years using by many tattoo artists as an effective and reliable stencil transfer liquid. 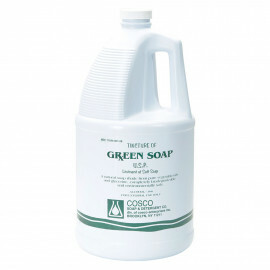 It is not a replacement for disinfectant.